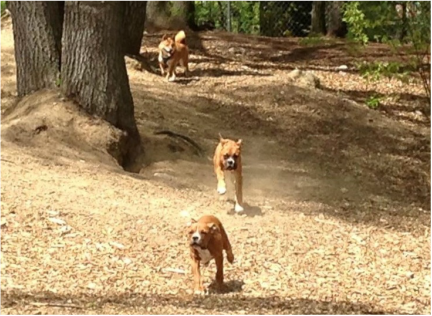 MayDOG is the Maynard Dog Owners Group - a 501(c)(3) nonprofit organization promoting responsible dog ownership and building community through safe, legal off-leash recreation for residents of Maynard, MA and the surrounding area. Please respect our neighbors and do not park in the apartment parking lot across the street. If you are interested in getting involved, please contact us today! Sign up for our mailing list to keep up with all the latest MayDOG news!